Everything about this Firebird screams muscle car, from the 400 cui V8 to the beautiful Goldenrod Yellow paint! 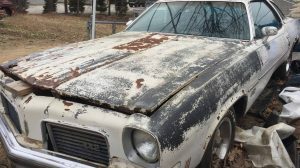 The seller claims it’s a survivor with all original drivetrain and much of the paint is said to be original as well. 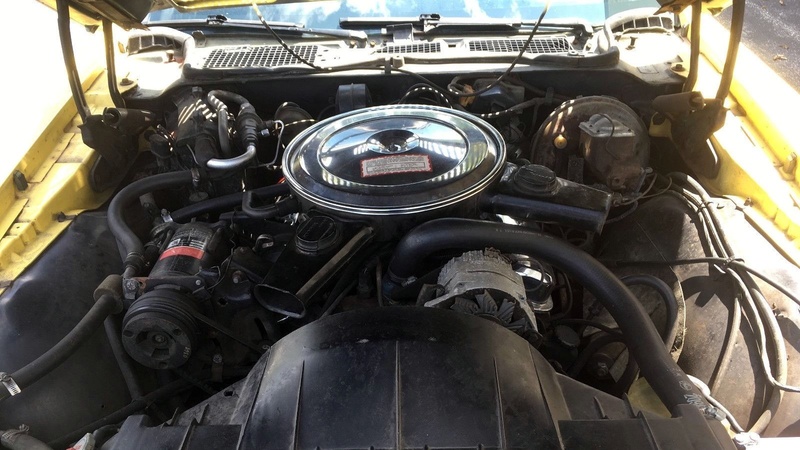 The V8 is the 330 horsepower YS and is paired to a TH400 automatic, both of which are in good working order. If this thing really is all original, it’s been well cared for over the years! You can find this clean Pontiac here on eBay in Fort Lauderdale, Florida with a BIN of $28,900 and the option to make an offer. 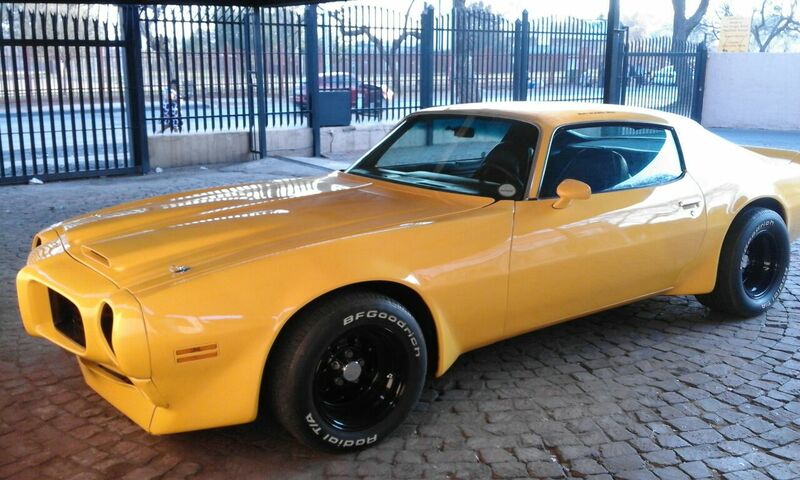 Boy do I wish I could afford this Firebird! While I have my doubts about the originality of the paint, it looks like an older respray to me, proving the originality of the engine and transmission isn’t all the difficult. As long as the numbers match up, there isn’t much to worry about on that front. The 330 horsepower 400 is actually the lowest power engine offered in the Formula 400, but it still has more than enough power to have fun. Don’t get me wrong, I’d love to have a Ram Air in it, but you don’t really need the extra power for regular enjoyment. I love the looks of this interior. It’s sporty, but comfortable and not too over the top. The wood dash panel is a nice and isn’t quite as in your face as the turned aluminum that became so popular in later Firebirds. 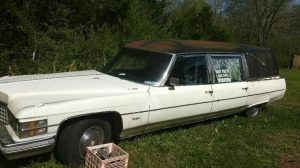 The seller claims it’s all original inside, which could be true if it really has only seen 53k miles. 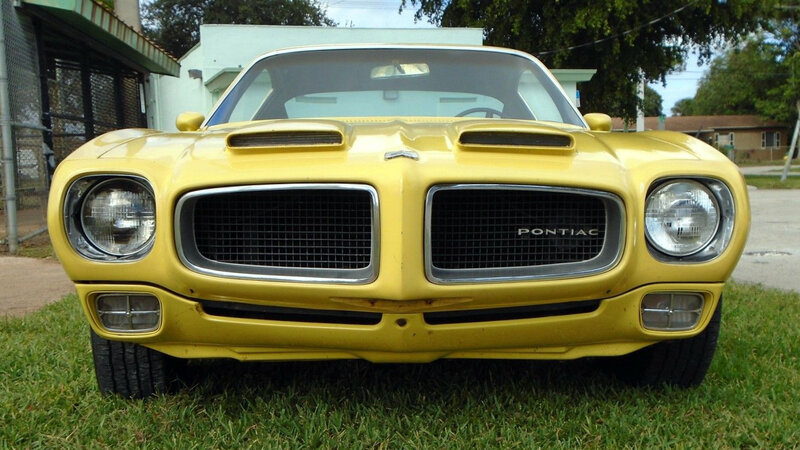 Whether this Pontiac really is as original as the seller claims or not, it’s still a cool machine in a sweet color! I can see why values for these are on the rise, but let’s just hope they don’t get too crazy. This one is already well out of my budget, but I can dream can’t I? So do you think this Poncho is really as original as the seller claims? The suspension has already been upgraded, so what else might have already been changed? I really like these cars and the yellow is a favorite color of mine on classics only, but no more toys at this moment. 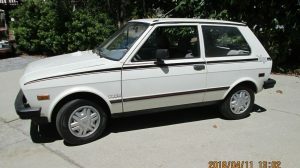 Great looking car and if original the price doesn’t sound unreasonable at all. This is one sweet car. Lots to like. Lovin’ it. Always thought it was funny in these years they put a band of vinyl over the rear transmission tunnel to give the illusion of seating for three. 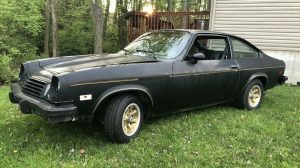 I recall a very uncomfortable ride in the back of a 73 Camaro with rear passengers on either side. Same band of unpadded vinyl. I think I became a falsetto on that trip! It wasn’t an illusion of seating there, it was the limit of where carpeting was made for earlier years. I miss my 69 convertible. This works are a replacement… lol Question for the purists… The inside of the trunk is painted (looks factory). Shouldn’t the underside of the hood be yellow also? Isn’t there supposed to be a sound insulation pad under there also? Just curious that this car may have suffered a tap in the nose at some point in it’s life. I’m no F-body expert, but the hood my all original ’70 Cutlass is black underneath with just some overspray from the body color. Looks like the same black primer factory body panels come in. As far as the hood insulation goes…were these Formula hoods fiberglass? If so they probably didn’t need the insulation or sound deadening like a metal hood would. The hood is definitely fiberglass. I’ve cut two of them up over the years to scalp the scoops on a couple Grand Prix’s I’ve owned over the years. Looks like the formula 400’s are finally coming into there own. This car is nice, but approaching Trans am price range. The yellow does nothing for me,same goes for the automatic. I also have a hard time dealing with the low bucket seats with adjustable headrests. Don’t get me wrong, I really like the Formula’s. I’m just not very fond of this car. 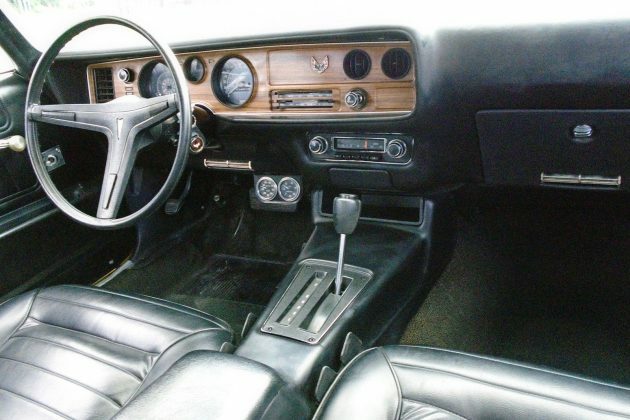 I think the 70 only low back seats are one of the coolest features of the 70 Camaro/Firebirds. Do wish it was a four speed though. Nice car! Not enough poncho or Cisco left @ 28K 4 me. In my local that color is known as arrest me yellow. I agree with those that think this is one of the best styled cars of the early 70’s. 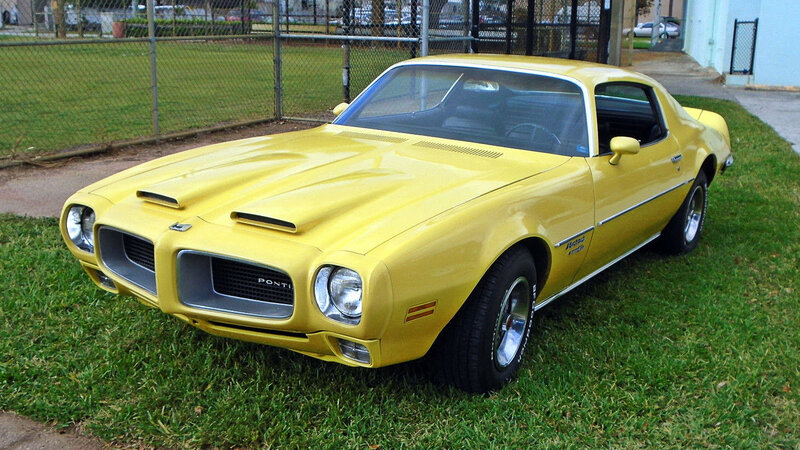 Makes me want to watch The Rockford Files again. I’ll bet it is a hoot to drive! The featured car’s hood looks like adding some parts might make it into a functional ram air version. That’d be cool…. I love it 70 to 73 are the koolest fire birds by far I wish i had the room and the money to get one.